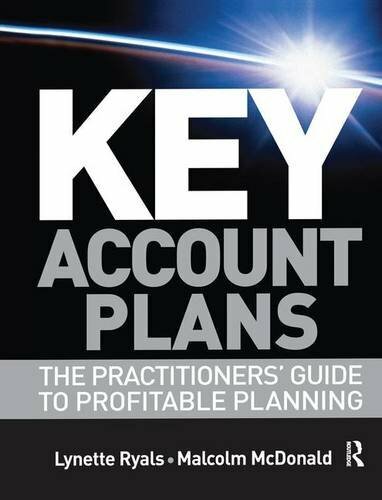 9781138134119 | Routledge, October 29, 2015, cover price $165.00 | About this edition: To manage key accounts profitably you need strategic planning that works. 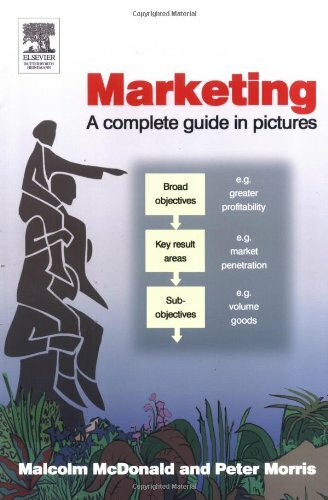 9781906884185, titled "Market Segmentation: How to Do It, How to Profit from It" | 4th edition (Goodfellow Pub Ltd, June 29, 2010), cover price $53.00 | About this edition: This is a major revision of the first edition of Market Segmentation. 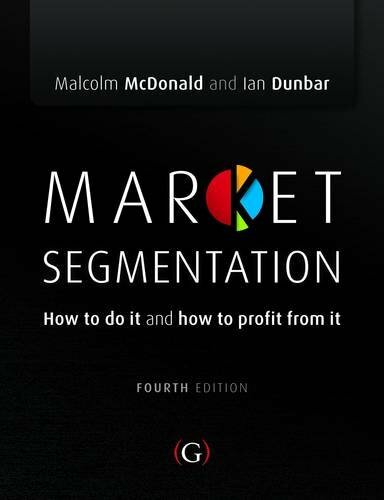 9780750659819, titled "Market Segmentation: How to Do It, How to Profit from It" | Butterworth-Heinemann, October 1, 2004, cover price $56.95 | About this edition: * McDonald and Dunbar are the leading author team in this area* Segmentation and marketing mapping are core areas of the marketing syllabus, and there is much that is new as a result of the new segmentation possibilities from e-marketing and e-business* The book has a textbook feel, which highlights the diagrams and market maps (key elements of the book)This is a key book, in a vital area. 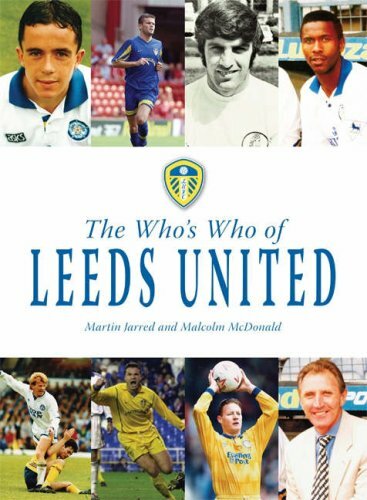 9780333733691 | 2 sub edition (Macmillan Pub Ltd, December 1, 1998), cover price $69.50 | About this edition: This is a major revision of the first edition of Market Segmentation. 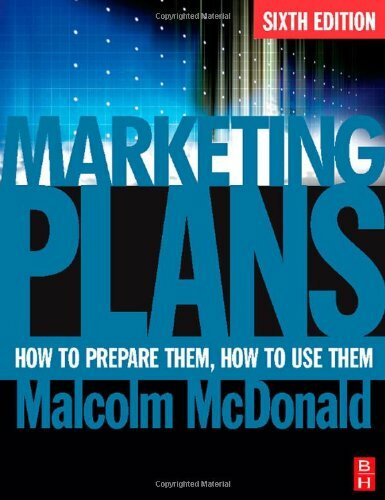 Malcolm McDonald on Marketing Planning guides readers through the production of a marketing plan made to work in the real world. 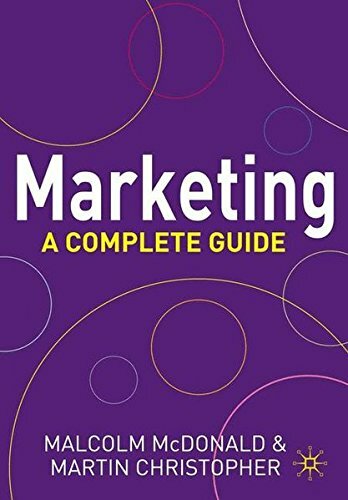 With the emphasis on practicality, this book covers the essentials of marketing planning and the strategic marketing process. 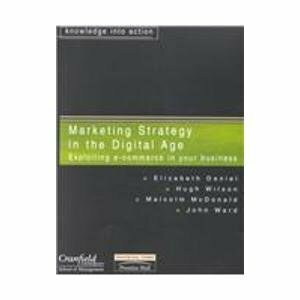 Key content includes: defining markets and segments, setting marketing objectives and strategies, advertising and sales promotion strategies, and price and sales strategies. Test questions at the end of each chapter aid understanding. 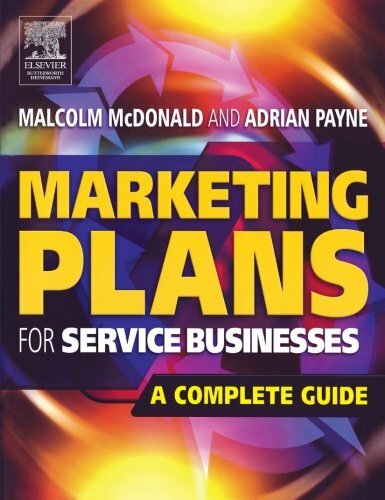 Â Written by an authority on marketing plans, this book is useful for any busy marketing professional who needs a short, sharp revision of their planning skills, or a handy guide to put their plans on the right track. 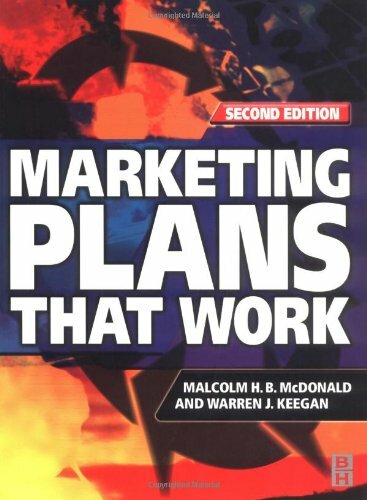 9780749451493 | Csm rei edition (Kogan Page Ltd, January 1, 2008), cover price $24.95 | About this edition: Malcolm McDonald on Marketing Planning guides readers through the production of a marketing plan made to work in the real world. 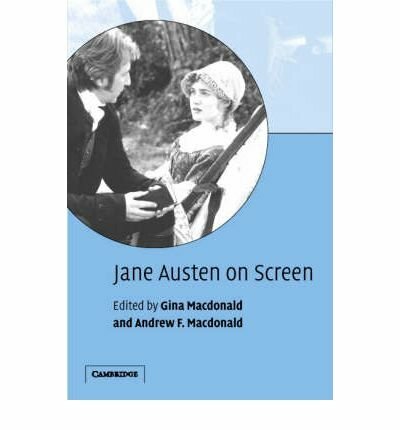 9780750668385 | Dvd edition (Butterworth-Heinemann, October 31, 2007), cover price $155.00 | About this edition: * Provides a complete programme of study that will help resolve all your companyâs marketing planning problems * Complements Professor McDonaldâs book Marketing Plans * Clear and practical in its approach This programme explains and demonstrates how to use a marketing plan. 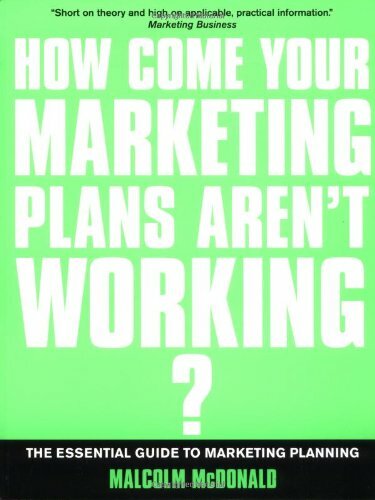 9780750683869 | 6 edition (Butterworth-Heinemann, April 13, 2007), cover price $50.95 | About this edition: Marketing Plans is simply the definitive guide to making plans that work. 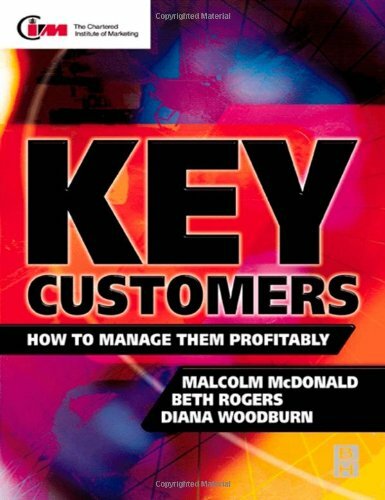 9780750641166 | 4th rev&up edition (Butterworth-Heinemann, June 1, 1999), cover price $49.99 | About this edition: At last marketing managers and business executives concerned with profitability and sustained growth of their organisation have at their fingertips a practical guide which tells them how to prepare and use a marketing plan. 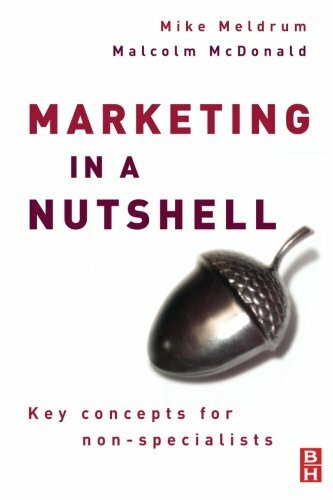 9780750681339 | Butterworth-Heinemann, March 8, 2007, cover price $41.95 | About this edition: Marketing in a Nutshell is an easy-to-use quick reference source for non-marketing specialists. 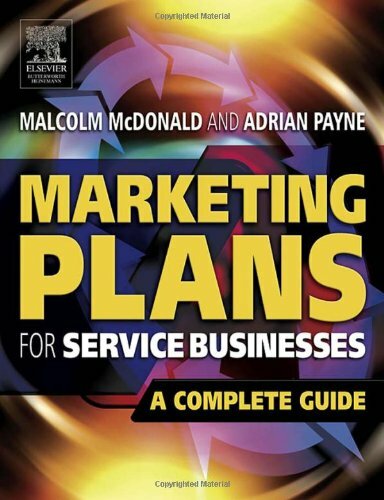 9780750667463 | 2 edition (Butterworth-Heinemann, October 17, 2005), cover price $70.95 | About this edition: Marketing Plans for Service Businesses is based on the successful Marketing Planning for Services, which has been completely overhauled, updated and revised to give a new and authoritative guide to the challenge of creating marketing plans that produce significantly improved bottom-line results. 9780750667272 | Butterworth-Heinemann, November 28, 2005, cover price $54.95 | About this edition: At the top of a company, sales do not matter, profits do not matter, even return on investment is a secondary concern. 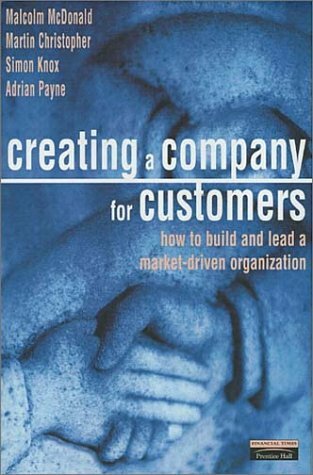 9780750661980 | 2 edition (Butterworth-Heinemann, September 7, 2004), cover price $33.95 | About this edition: Successful executives know that marketing as a process and an orientation is a necessity for understanding where to go and how to get there. 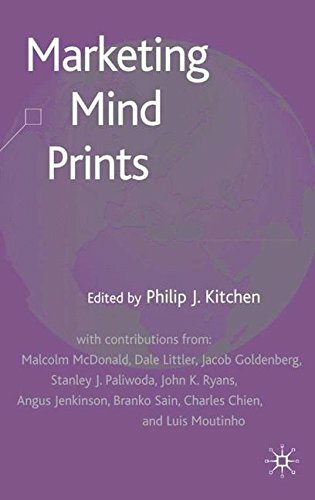 9781403906823 | Palgrave Macmillan, September 4, 2004, cover price $125.00 | About this edition: By 'marketing mind prints', this book is not attempting to map the future by indicating the nature of the marketing terrain and the ways to traverse it. 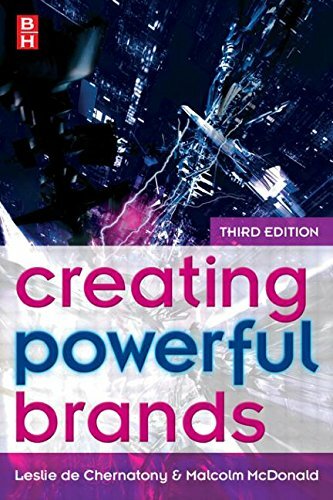 9780750659802 | 3 edition (Butterworth-Heinemann, October 22, 2003), cover price $51.95 | About this edition: This is the third edition of one of world's most respected and successful books on branding. 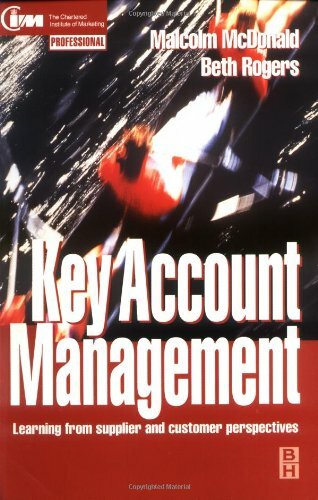 9780333994368 | Palgrave Macmillan, July 1, 2003, cover price $99.95 | About this edition: Assuming no prior marketing knowledge, Marketing: A Complete Guide provides a concise yet comprehensive view of marketing within the context of business and society for anyone seeking a general introduction to the topic. 9780333994375 | Palgrave Macmillan, July 4, 2003, cover price $89.00 | About this edition: Assuming no prior marketing knowledge, Marketing: A Complete Guide provides a concise yet comprehensive view of marketing within the context of business and society for anyone seeking a general introduction to the topic. 9780750653879 | Butterworth-Heinemann, September 24, 2002, cover price $57.95 | About this edition: The New Marketing presents a comprehensively revised blueprint for the marketing process developed by Malcolm McDonald and Hugh Wilson to address second-generation changes brought about by technological development and the associated 'information revolution'. 9780749437268 | Kogan Page Ltd, May 1, 2002, cover price $14.95 | About this edition: Brilliant people love to be challenged. 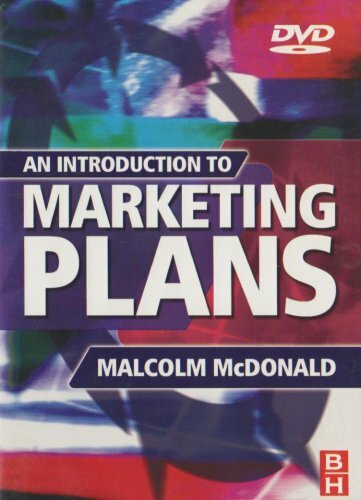 9780750673075 | 2 sub edition (Butterworth-Heinemann, November 5, 2001), cover price $44.95 | About this edition: Marketing Plans That Work, Second Edition, is a practical and insightful step-by-step guide to successfully preparing and executing a marketing plan. 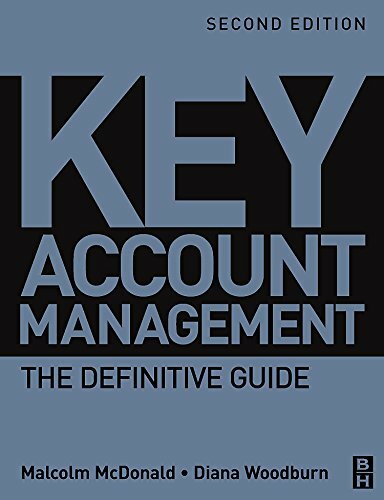 9780273642497 | Financial Times Management, December 1, 2000, cover price $37.00 | About this edition: (Pearson Education) A guide to creating a company that is driven by and focused on customer requirements. 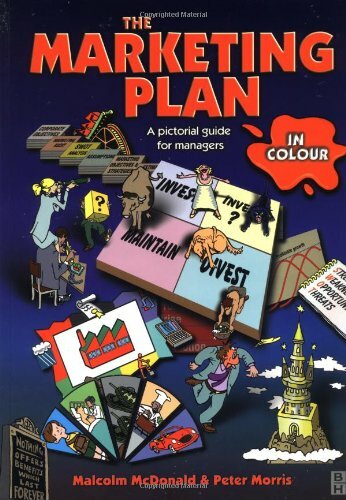 9780750647595 | Butterworth-Heinemann, November 1, 2000, cover price $28.95 | About this edition: Fully updated and in full colour throughout 'The Marketing Plan in Colour: A pictorial guide for managers' is a unique approach to this complex subject, which will both aid understanding and at the same time encourage marketing and other professionals to delve deeper into the planning process. 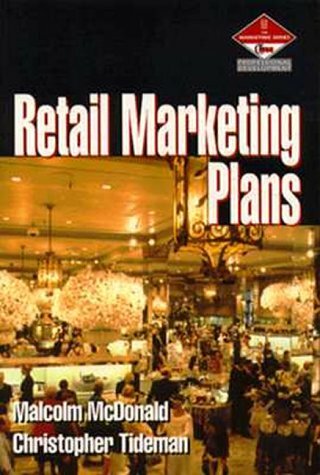 9780750601542 | Butterworth-Heinemann, March 1, 1993, cover price $62.95 | About this edition: Addresses marketing planning applied in a retailing context to give readers an insight into strategies they should be adopting. 9780750620215 | Butterworth-Heinemann, January 1, 1997, cover price $26.95 | About this edition: Retailing combines, as a business, a unique set of problems with an endless variety of solutions.